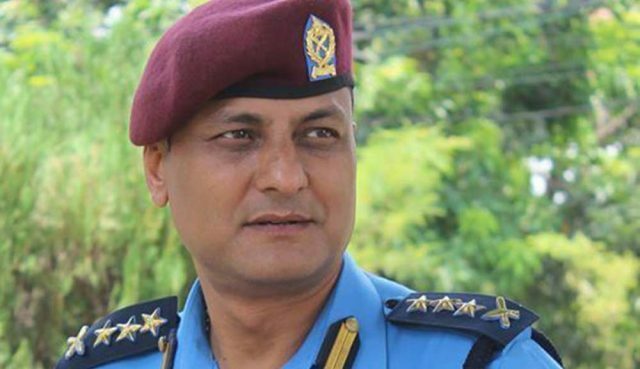 Sankhu –Inspector General of Nepal Police Sarbendra Khanal has said that action would be taken against those personnel in the organization indulging in misconduct. While inaugurating the temporary police beat at Kageshwari Manohara-1, Gagalphedi in Kathmandu on Thursday IGP Khanal committed to filter the organization and create public credibility and faith towatds the organization. He further assured to maintain peace and harmony in the society by the police.